The Best of Teacher Entrepreneurs III: March is Texas History Month! March is Texas History Month! 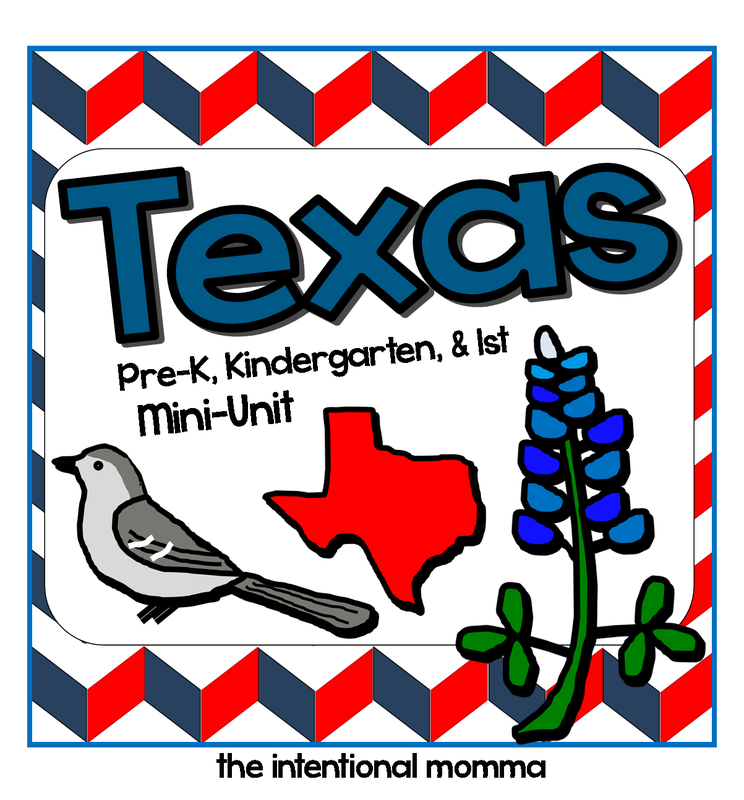 For those of you teaching in Texas classrooms, be sure to pick up a Texas Mini-Unit for the month of March! Students in Pre-K, Kinder, and 1st grades will enjoy the state symbol worksheets for morning work or your social studies unit during Texas history month! 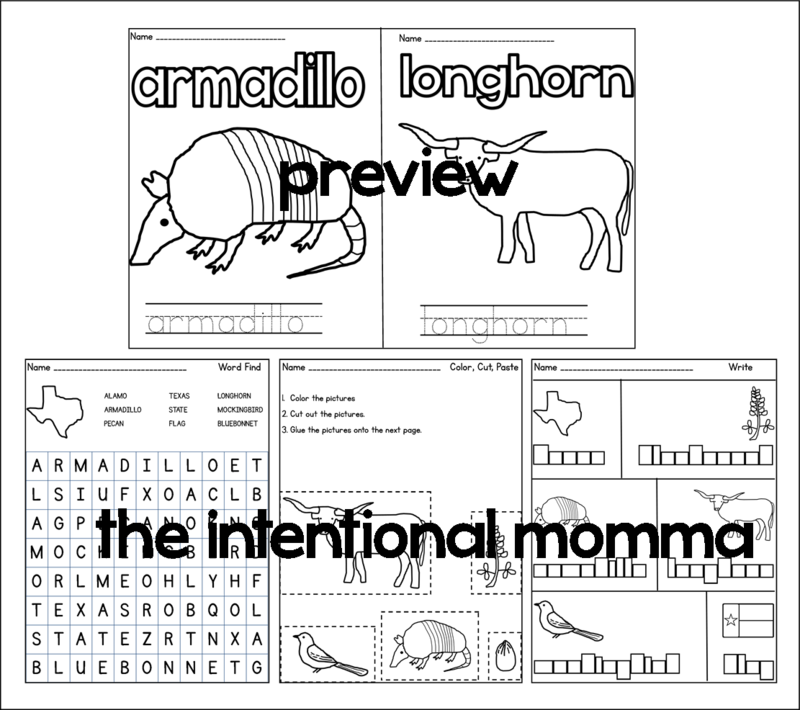 This 25 page unit supplement from the Intentional Momma features worksheets for making your own Texas symbol booklet. "This is a super cute and simple unit perfect for my Kindergarten class! Thanks!"